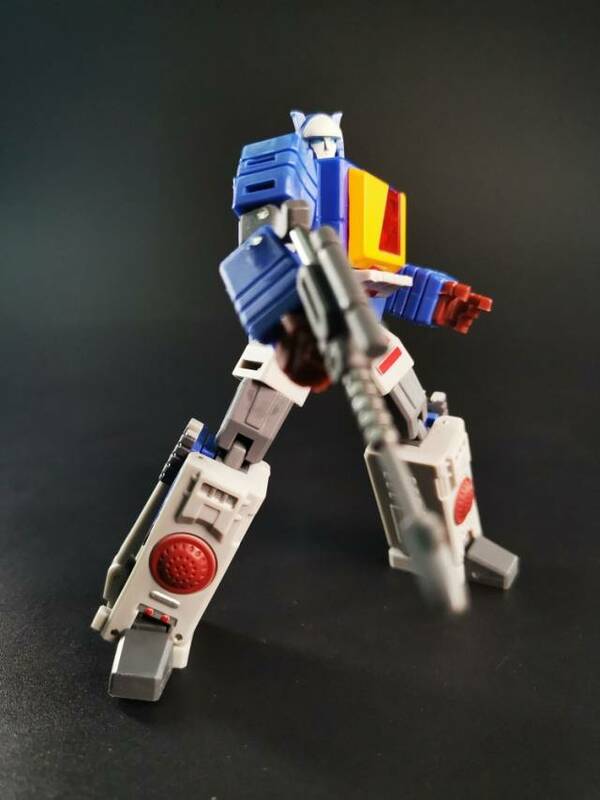 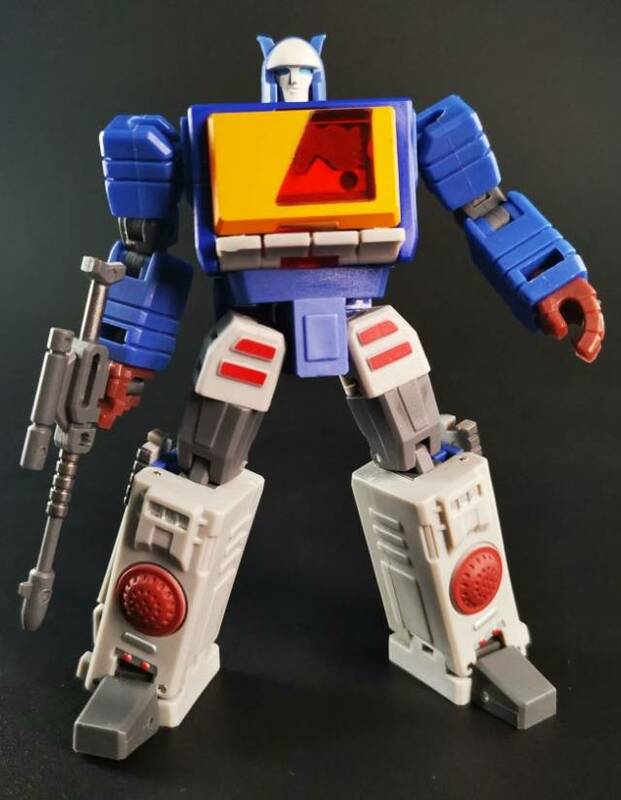 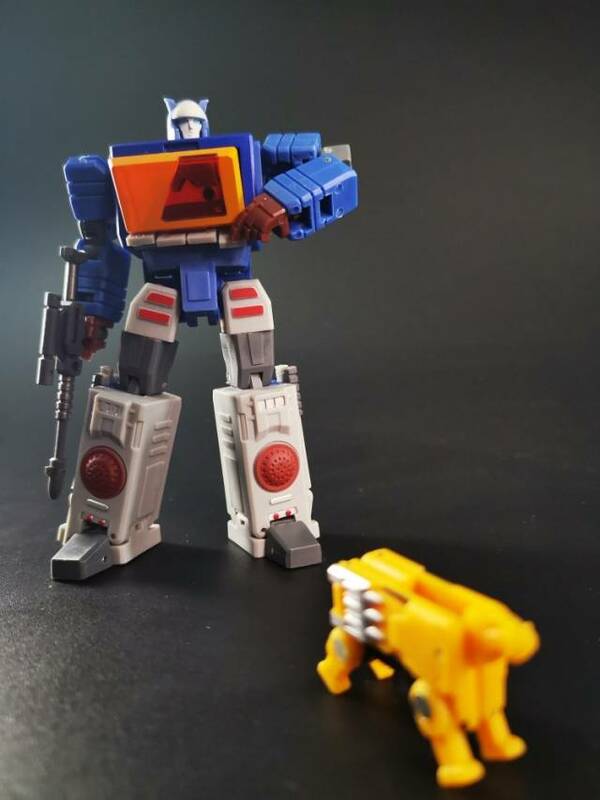 MS-B17S Soprano from Magic Square is a G1 inspired legends scaled figure that transforms from robot to tape deck and back! 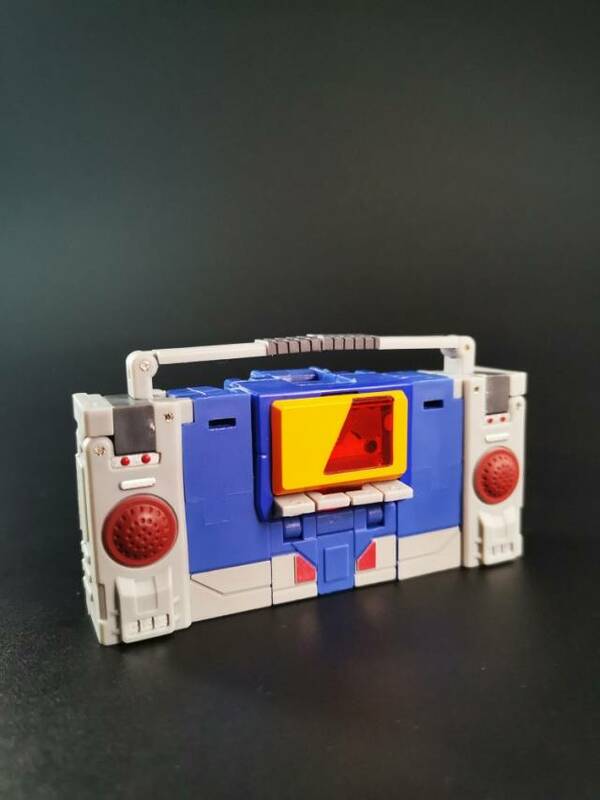 Includes mini transforming cassette that transforms from lion to robot and back. 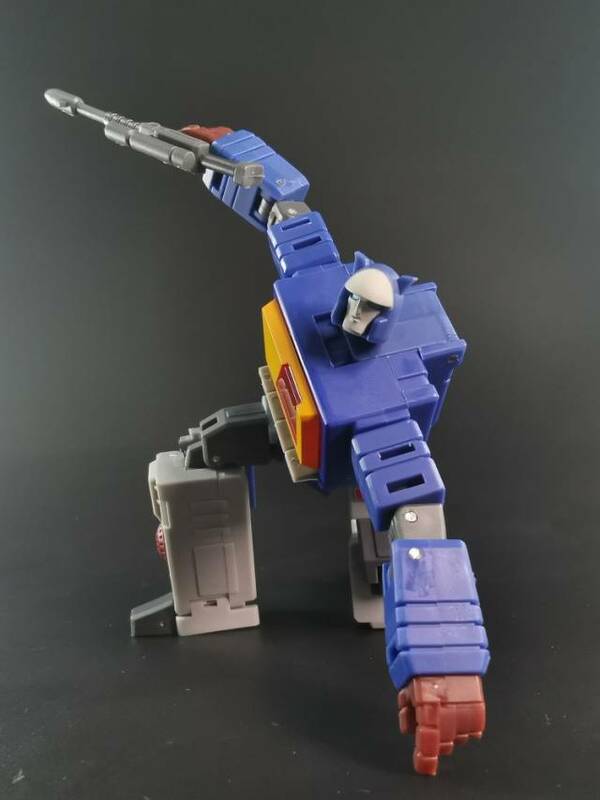 Figure stands approximately 3.9"/10CM tall in robot mode. 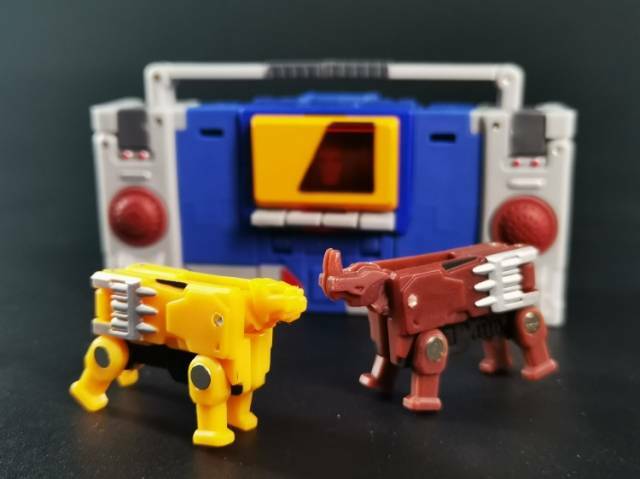 Rhino tape not included.